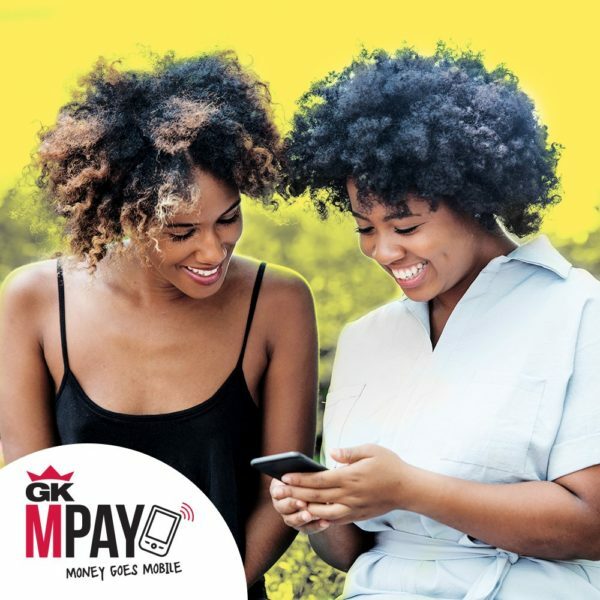 It’s been 10 months since GraceKennedy launched GK MPay, their mobile wallet, in February 2017. I know as I had attended that original launch event as described in GraceKennedy Money Services launches GK MPay Mobile Money. 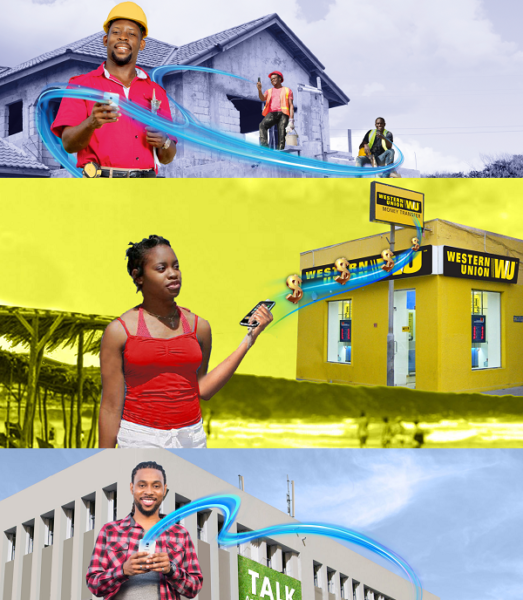 GraceKennedy’s technology partner, Flow Jamaica, is an interested active party, albeit GK MPay is Network Neutral and can be used on Digicel’s Network as well, to quote GraceKennedy Group CEO Don Wehby: “FLOW remains a heavily invested and interested technology partner. 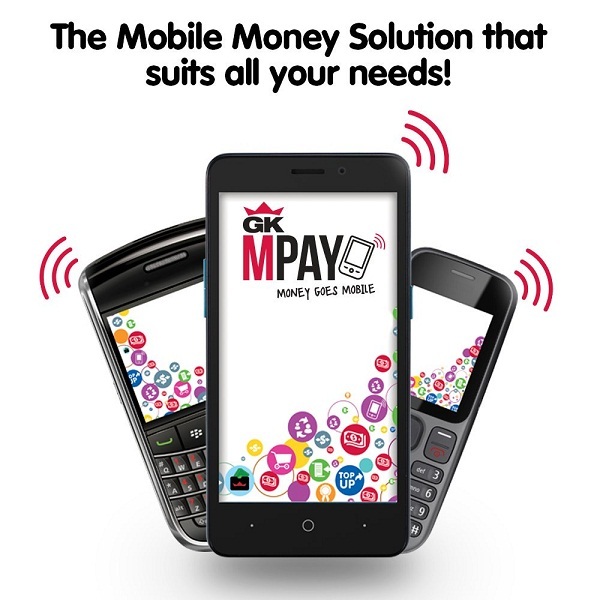 Customers on the Digicel network are also able to easily use GK MPay”. It might explain why since launch, their Mobile money platform is still mainly being used for purchasing phone credit, with consumer purchases or bill payment hardly being featured on the platform. GraceKennedy Limited asserts that the product is still in its early stages. The company is still educating persons on its benefits in order to increase downloads and usage of the app, to quote Don Wehby: “Although it’s a new product, the myriad of uses and opportunities make it quite attractive once people understand it. So we are still in the education and customer/merchant acquisition phase of the process”. They’ve still yet to pass 10000 install but have still set an ambitious target for growth over the next 12 months. Don Wehby claims it has to do with a lack of education with regards to what GK MPay can do, quote: “There are several reasons for this including the necessary due diligence that is a regulatory requirement. However, we work very closely with our customers and focus on education and facilitation to get them comfortable with the technology”. However, the app has other problems such as a very lacklustre and difficult-to-use interface as noted in Kelroy’s article GK MPay Mobile Money – Mobile App Overview. The App’s API also suffers from not being a mobile banking hub and e-commerce payment platform as Quisk has the potential to become as noted in Quisk heralds e-commerce Micro-Transactions for Jamaican Entrepreneurs. Mobile banking requires customers to have an account at a financial institution, while a mobile money service allows access to funds in a regulated virtual account. So basically GK MPay is more like a JUTC Bus card; it can only be used for a few specific tasks, but it cannot be a total replacement for cash as it lacks a mobile banking element. So very few Jamaican will be willing to commit funds to using GK MPay as it cannot be used to process payments for their business and have money deposited straight to their bank account. Albeit it’s convenient to be able to use a banger phone to do transactions, these phones are slowly going the way of the dodo; the advantage they once presented will soon not exist, as most Jamaican adopt smartphones. Then there is the headache of setup; you have to go into an agent location with a government issued photo ID. 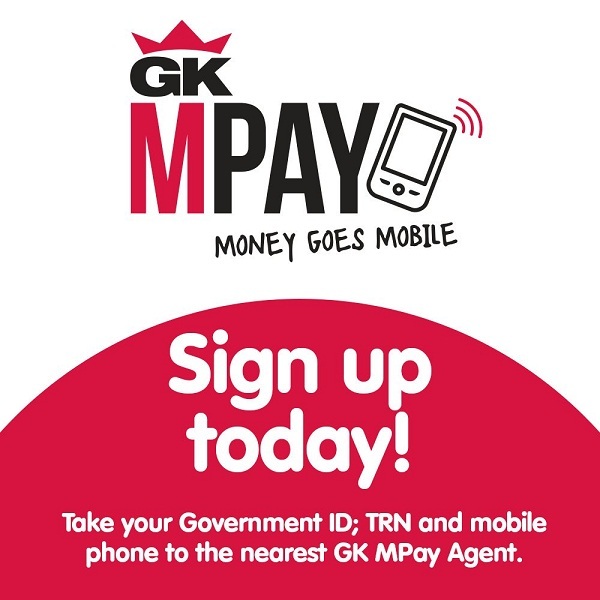 and their Taxpayer Registration Number (TRN) to register for the service before being able to use GK MPay. Aside from fixing the API to be more user friendly, if GraceKennedy really wants GK MPay to catch on, then need to provide this service in their Hi-Lo supermarkets Express Lines or wherever their customers shop with their third-party merchants. Not only will this encourage more persons to adopt the platform, but it’ll also make them realize that is a handy replacement for cash that comes with perks. Also, by having the option to sign up at a store, they’ll get more interest in the mobile wallet so they can sign them up on the spot. 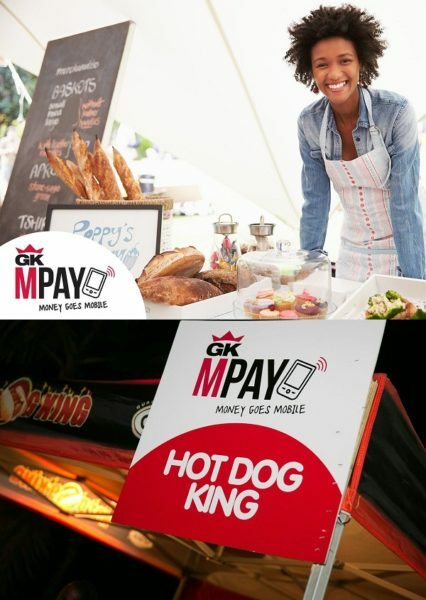 GraceKennedy also need to demonstrate via a series of roadshows how GK MPay can be used by online entrepreneurs to do transactions as well as introduce the use of blockchain tech to make transactions more secure as Quisk has done as pointed out in Quisk Blockchain will enable Remittances, micro-transactions and e-commerce. Also more viral marketing techniques need to be used instead of their sledgehammer approach such as using large events like GraceKennedy Boys’ and Girls’ Championships to promoted the service as pointed out in How GK MPay gets you free GraceKennedy Boys’ and Girls’ Championships Tickets. Weekly prizes are such a bad idea as show below. But there needs to be linked to the product in such a way that it encourages Jamaican to tell others in order to win prizes, thus creating a viral effect. Once Jamaican can see how they can use GK MPay to be a replacement for their Debit Card and cans also assist the budding entrepreneur to make money, adoption for regular financial transactions will quickly follow.